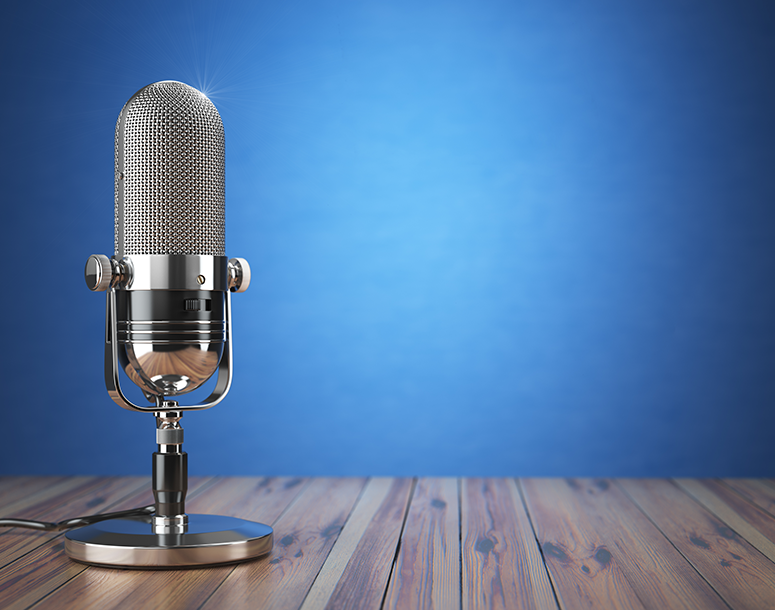 Diabetes Canada releases clinical practice guidelines every 5 years. Visit Diabetes Canada Clinical Practice Guidelines website to access the 2018 Clinical Practice Guidelines for Diabetes Management & Prevention in Canada as well as a number of informative videos and useful tools for healthcare providers can be found on the . 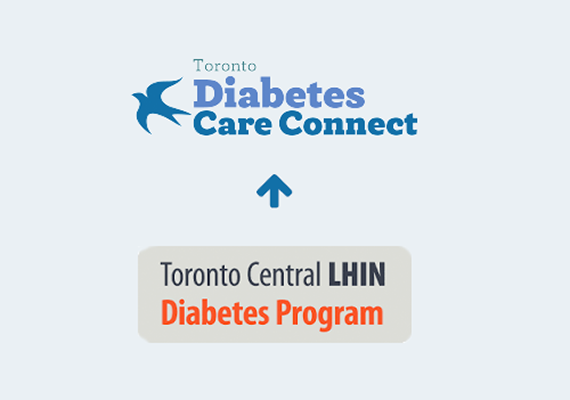 Toronto Diabetes Care Connect has released the following report: Insulin Competency Development: A Report of the Insulin Standards Working Group (Toronto Central LHIN Region). 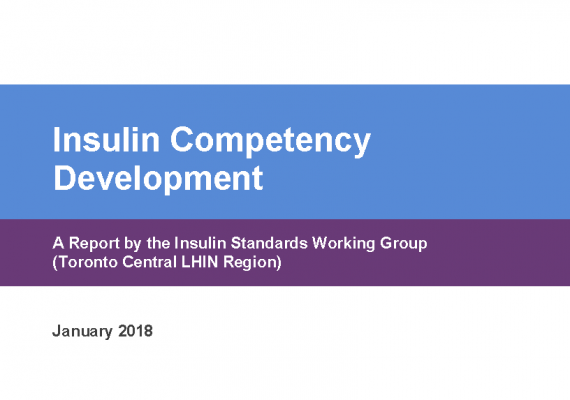 This report includes a comprehensive summary of the work of the Insulin Standards Working Group (2013 – 2017) and a number of recommendations regarding insulin competency development. 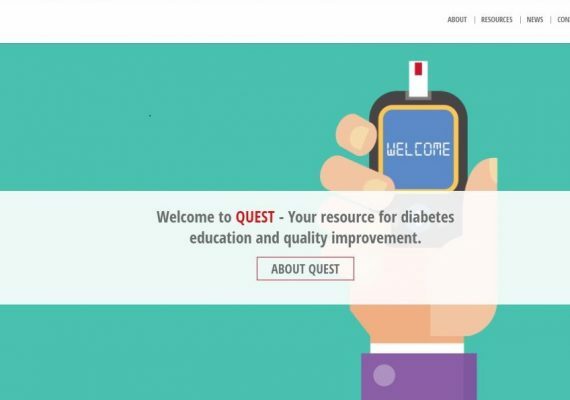 Banting & Best Diabetes Centre (BBDC), Health Quality Education and Safety (QUEST) Committee has launched its new website. This website is focused on supporting healthcare providers who are working in diabetes around the delivery of high quality diabetes-related care. Visit www.diabetesquest.ca to see what it has to offer.